Suffering environmental threats and a possible road expansion, Reeds Mills stands along Second Creek in Monroe County. There’s often no time to waste when rescuing a historic landmark, which is why West Virginia’s Preservation Alliance is expanding its endangered-properties program to accept nominations and provide assistance year-round. The alliance will continue to publish its anticipated list of endangered properties annually, but staff will now provide assistance as soon as submissions are approved, says Danielle Parker, executive director of the alliance. “By accepting nominations on a rolling basis, we can respond to issues in a timely manner, because people are coming to us at all points throughout the year, not just in January through March when we were accepting the nominations,” Parker said. Disseminated annually to the state and national press, the list is a collection of historic resources in danger of being lost, though the properties are good re-use candidates for their communities, she said. To qualify, properties must suffer from a demonstrable preservation emergency, be listed in or be eligible for listing in the National Register of Historic Places, and demonstrate owner and local support for the re-use of the property. 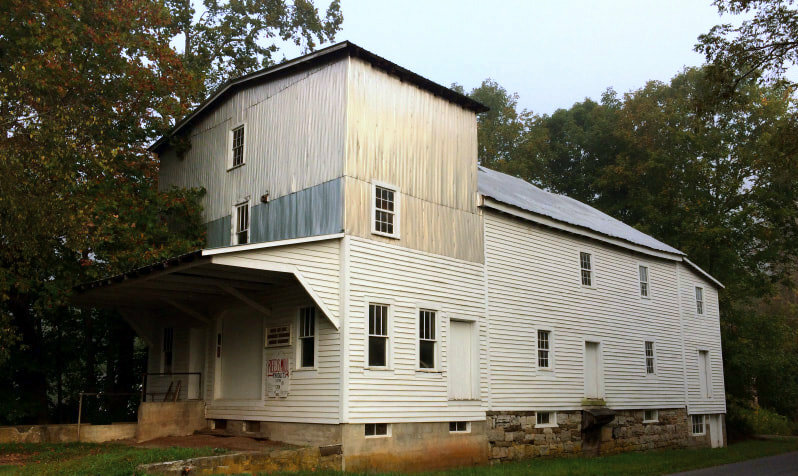 Properties that make the list are eligible for advocacy and publicity programming and technical assistance and may be used as venues for preservation workshops and programs. 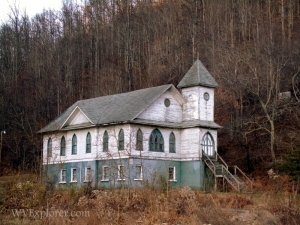 To find out more, visit the alliance’s Guide to Endangered West Virginia Properties.